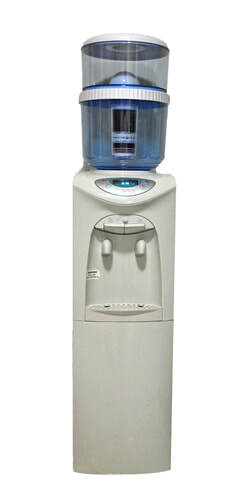 Our range of water dispensers are environmentally friendly, energy efficient, quick water chilling/ heating and quiet. All models have hot & cold water, we use quality materials, for example the hot tank and heating elements are made from food grade steel, which is highly efficient, durable and meets all Australian Standards. What can this water stick do? Promoting human metabolism, and enhance human immunity. Protects the liver from harmful effects of alcohol and nicotine. To ensure healthy, safe, great tasting water as well as to ensure your machine stays in good working condition, it is important to stick to the recommended service schedule. Your filter can effectively filter 1000 litres of water. If you use an average of 5 litres per day, that works out to around 6 months. Taste deteriorates gradually over the life of the filter and subsequently this is a very bad measure of when to change your filter, as you often don’t notice it, until it gets really bad. Your filter may be able to control taste and odours long after it has lost the ability to effectively reduce other toxic contaminants. 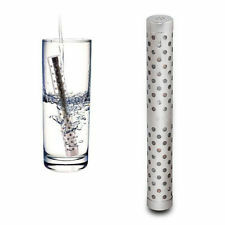 The function of the filter is to absorb chemicals and impurities from your water. anymore and starts to dump it back into the water. once the filter has reached saturation levels. of the filter if it needs replacement or not. A filter might “look” brand new even after years of use. problems with its operation in future. Not being serviced often results in the water cooler starting to leak. it simply needs a clean of the tank, floats & washers. we try to avoid leaking from happening in the first place. At $70 every 6 months, you are only spending $2.50 per week to have unlimited freshly filtered water for you and your family, staff and/or customers. You cannot get better value for money than that !